Expert panel will discuss the scale of challenges, current approach and possible solutions. Can Staff Grade and Associate Specialists experience be better utilised? Mr Nigel Acheson, Deputy Chief Inspector, CQC. Is the current leadership structure delivering? Is the NHS Fit for Purpose? Panel Discussion: Mr Deepak Gupta, Ex-DME; Dr Raghuram Ananthakrishnan, Severn deanery; Prof Derek Bell, OBE, President RCP Edinburgh. Prof Byrne is a clinical academic surgeon by background and the Director of Global Engagement at Health Education England. As a medical educationalist, he has held a number of senior administrative and leadership roles including Hospital Dean for Clinical Studies, and most recently Director of the University Hospital of South Manchester Health Education. He pioneered the development and lead the growth of the Universities Medical Assessment Partnership. It now includes all the medical schools within the UK and has been renamed the Medical Schools Council Assessment Alliance. Recently he has played a substantial part in the creation of the Greater Manchester Health Innovation and Education Cluster. Susan helps GMC meet the challenges they face and deliver its corporate strategy aims. And she brings significant change and transformation experience to the Senior Management team. Susan joined GMC in October 2014 from British Airports Authority. She was Operations Director with responsibility for Heathrow Terminal 5. Susan has also held senior roles with East Coast Trains and National Express group. And she is a qualified chartered accountant. 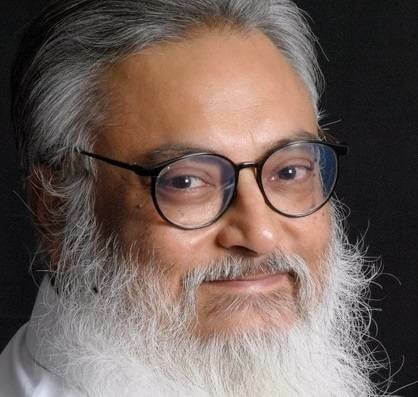 Dr Shubnum Singh an alumnus of Lady Hardinge Medical College, Delhi has 38 years of experience in the medical profession ranging from core medical practice as a Clinical Pathologist, Allergist & Hospital Administration. A founder member of Max Healthcare Institute Ltd she was actively involved in strategizing and developing different verticals of the business. In her role as CEO of Max Institute of Health Education & Research, she was actively engaged in developing the educational and skilling vertical for the group. Currently as Advisor Healthcare Framework she provides strategic guidance to the group in various projects. 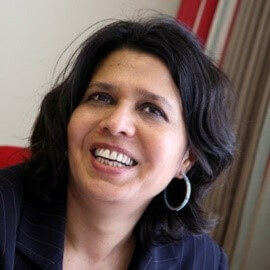 She also serves as a Board member of Antara Senior Living & Crosslay Remedies Limited. Senior academic fellow and pharmacist with a national and international profile based at University of Huddersfield. 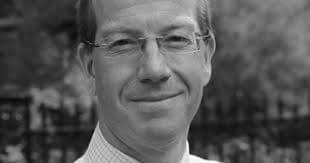 He is also an elected UK Board Member and most recently Treasurer for the Royal Pharmaceutical Society and the pharmacy profession. Other roles include being Honorary Senior Lecturer Medical School University of Sheffield, and Adjunct Professor of Pharmacy Wilkes University Pennsylvania USA. He was also appointed as one of the first of 10 Fellows of NICE in 2010 and for many years has been an advisory member of various panels and committees of NICE. Furthermore, Mahendra has reached out internationally for a number of years, most notably in the Arab countries. In Lebanon, for example, he has been appointed International Honorary Ambassador for the Lebanese pharmacy profession. Jonathan Brown, Chief Operating Officer of the Global Health Exchange is a Chartered Manager and Fellow of the Chartered Management Institute. Following a career in a Blue Chip Technology company, he joined the National Health Service in 2004 since which time he has delivered change programmes in hospitals, technology, workforce planning systems and solution for the NHS workforce. Jonathan now leads the delivery of the Global Health Exchange activities and programmes and is committed to achievement of benefits both within the UK and abroad. was re-elected as President in November 2016. He is also the Director of the NIHR CLAHRC for Northwest London. Derek was appointed as the first Professor of Acute Internal Medicine in the UK at Imperial College London and was the inaugural President of the Society for Acute Medicine. Prior to moving to Imperial College he was Associate Medical Director in Edinburgh. 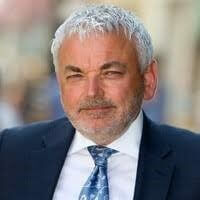 He has lead and designed several national programmes of work including two large national change programmes including the Emergency Services Collaborative with the Modernisation Agency. Derek was awarded an OBE for his services to unscheduled care and quality improvement in healthcare in the 2018 New Year's Honors List. Kailash worked for 25 years as a GP in Ashton under Lyne, receiving various accolades such as ‘Dedicated Doctor of the Year’ by Doctor magazine and ‘GP of the Year’ from the Royal College of General Practitioners. He is also a Senior Fellow of the British Medical Association and received an OBE for his services to the NHS. 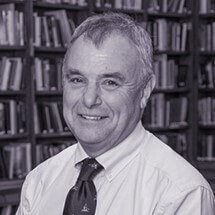 He is now retired both as a GP and as Chair of Tameside and Glossop Primary Care Trust. Kailash is now Honorary Vice President BMA Dr Chand has become the first Asian to be elected as Deputy Chair of the British Medical Association Council (BMA) representing 150,000 doctors in the UK. 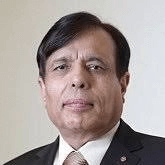 Prof Singh is chair of the global Centre of Excellence in Safety for Older People (CESOP) and has been a leading contributor to healthcare and medical regulation, as founder commissioner HealthCare Commission and was council member of the GMC. He is member National Platinum Awards Committee and medical vice chair of Advisory Committee for Clinical Excellence Awards (ACCEA) North West and led the way for stakeholder engagement. 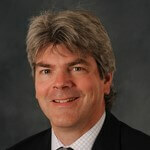 He is also chair of the GMC BME Doctors’ Forum and a member of the Clare Marx Review Working Group. He recently been appointed to the Health Honours Committee, which advises on nominations for honours in the New Year and Birthday Honours lists, for a period of three years in the first instance. Raj is a General Practitioner from Cheshire and a Primary Care Medical Director. 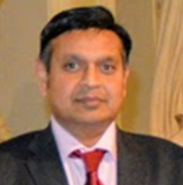 Raj's early pioneering work on electronic booking progressed to a role as Clinical Lead/Clinical Director for NHS Connecting For Health, overseeing the development of the Choose and Book programme (now e-Referral Service). Within NHS Digital, as Clinical Director, Raj is part of the Clinical leadership team and is the Responsible Officer overseeing the governance of all doctors as well as the continuing professional development of the Clinical Informatics Professional Group. 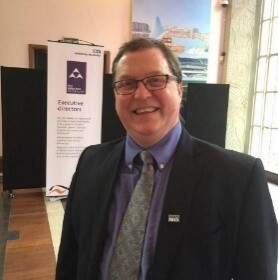 Nigel was regional Medical Director and higher level responsible officer for the South Region of NHS England from its creation in 2013 until October 2018 when he took up the role of deputy chief inspector of hospitals at the CQC . During his time with NHS England, Nigel sat on national groups for diabetes, cancer, maternity and 7 day services. He co-chaired the regional NHS England/Public Health England sustainability programme which continues to promote social, environmental and clinical sustainability. Prior to joining NHS England Nigel was medical director of the Peninsula Cancer Network and a National Advisor and Clinical Lead to the Department of Health’s Enhanced Recovery Partnership Programme. James joined Weston Area Health NHS Trust as Chief Executive in August 2015 from the University Hospitals Bristol NHS Foundation Trust. 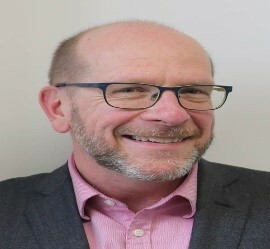 He has extensive executive level experience of the provider sector and spent the early part of his career working in Primary Care becoming a director of one of the early Primary Care Trusts. James has enjoyed a long and very successful career in the NHS, and has a well-developed network, especially across the south west region. James has a Masters in Evidenced-Based Health Care from the University of Oxford and has completed the European Health Leadership Programme at INSEAD. Andrea is our Chief Executive. 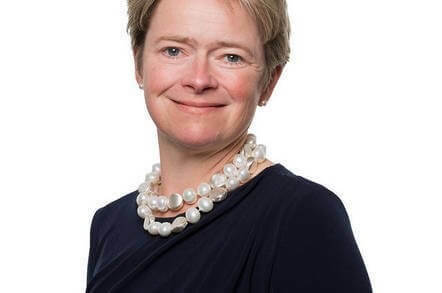 Prior to her appointment at North Bristol NHS Trust in 2013, she was Regional Director (South) for NHS England when she established the new commissioning arrangements overseeing resources of £13bn. Before this she was Chief Executive of NHS South Central (SHA) 2009-13 and a member of the NHS Management Board. Previous CEO roles include Oxfordshire PCT and Oxford City PCT. She has worked at national, regional and local level across public health and commissioning roles. She is a qualified Nurse and Midwife and holds BSc Social Sciences & MA Socio-legal studies. Mark is currently Director of Commissioning Operations for NHS England. 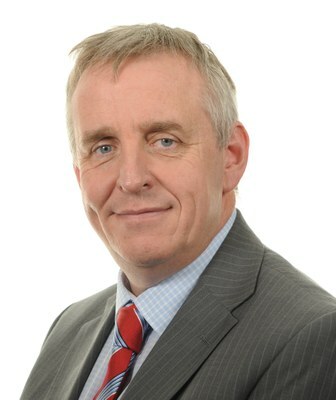 Mark have operated as Chief Executive and Chief Finance Officer/Finance Director for highly complex service delivery organisations in the NHS including acute hospitals, mental health, community and primary care providers, employing over 6,000 staff and with turnovers of up to £450m, and capital expenditure projects of more than £100m. Mark is professionally qualified chartered accountant with over 20 years post qualification experience. I have worked at Director level in the private sector. 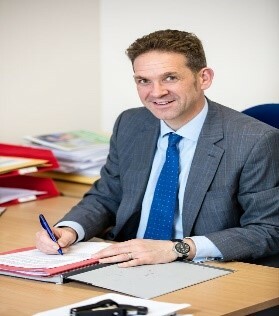 Andrew was appointed to the role of Director General of Health and Social Services/Chief Executive, NHS Wales formally taking up post in June 2014. Prior to this appointment, Andrew has been an NHS Chief Executive in Wales for 9 years, the most recent post being that of Chief Executive of Aneurin Bevan University Health Board, a position held since the Health Board’s inception in October 2009. Over the last 23 years of his career, Andrew has held planning and operational positions across a number of NHS organisations across South Wales. Founder & President of Thumbay Group. conglomerate headquartered at DIFC - Dubai, United Arab Emirates (UAE). Starting with the establishment of Thumbay Group in 1998, he has set up business operations in 20 sectors. Thumbay Group today employs close to 5000 people and projected to increase to around 20000 by the year 2022, with the completion of ongoing and upcoming projects. The Thumbay chain of hospitals is one of the largest healthcare services providers in the UAE, serving patients from over 175 nationalities. 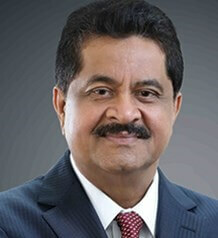 Dr. Thumbay Moideen is ranked high in the list of "Top Indian Business Leaders in The Arab World" by Forbes Middle East. Dr. Thumbay Moideen was conferred honorary doctorate by Amity University, Dubai, for significant contributions towards the promotion of medical education, trade and industry, and social and economic development of the nation. Consultant Endocrinologist working at Weston Area Health Trust. He is passionate about improving the Emergency services and believes in ‘care denied is care delayed’ He is currently Specialist Advisor to CQC and has recently been appointed Advisor at Yeovil District Hospital, Somerset, UK. 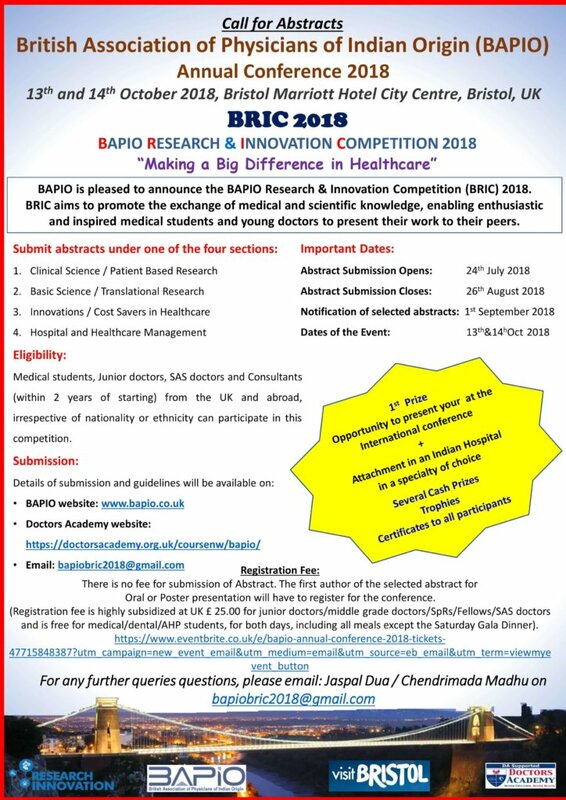 He has been Editor of peer reviewed journals and on regular basis is asked to review the manuscripts for the peer reviewed journals. Parag has been MRCP examiner since 2006 and has hosted PACES Exam on numerous occasions. He was awarded prestigious Fellowship of American College of Physicians in 2017 for his contribution to Medicine and was made Honorary Professor at University of South Wales in Jan 2018. 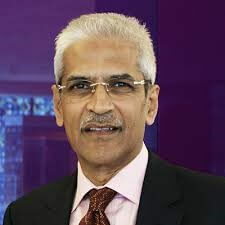 He was recently appointed as Visiting Professor of AIl India Institute of Medical Sciences. He is an Advisor to Institute of Emergency Medicine in India and Core Medical Trainee programme at Max group of hospitals. 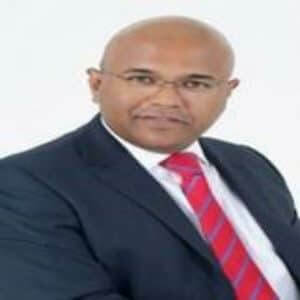 Parag is the founder chairman of newly launched think tank, Our NHS, Our Concern. He has started a social movement to sustain the NHS by offering practical solutions to enable affordable health care. He was appointed as a consultant physician to the Derby City Hospital (now called the Royal Derby Hospital) in 2001. He has published over 50 peer-reviewed papers, book chapters and review articles and is the lead author for two national guidelines. His current research interests are iron deficiency anaemia, Barrett’s oesophagus and bowel cancer screening. His main clinical interests are inflammatory bowel disease and bowel cancer screening – he is clinical lead for the Derbyshire bowel screening programme. He first became involved with the RCP in 2003 when he was elected on to the New Consultants Committee, which he chaired between 2005 and 2007. Prof Sharma is working as Senior Consultant Surgeon, Head of the Department and Professor in Department of Surgery, Government Medical College and Allied Hospitals, Affiliated to MP Medical Sciences University, Jabalpur (MP), India. His department sees about 17000 new patients every year, with 4,000 indoor patients every year and approx. 3000 minor and 2000 major operations are performed every year. He started the first and only Gastro-intestinal Surgery Unit in Central India in 2002 and we get referrals for all complicated Surgical Gastroenterology and Gastro-Intestinal Onco-surgery cases. He is increasingly drawn to “Global Surgery” and would like to contribute to finding low-cost surgical solutions to achieve health equity for underserved populations. Russell Viner Professor of Adolescent Health at the UCL Institute of Child Health in London, a paediatrician and adolescent physician working with young people with diabetes at University College Hospital and he directs the Department of Health Obesity Policy Research Unit. His research focuses on population health, policy and health services for children and young people, with a particular focus on obesity. 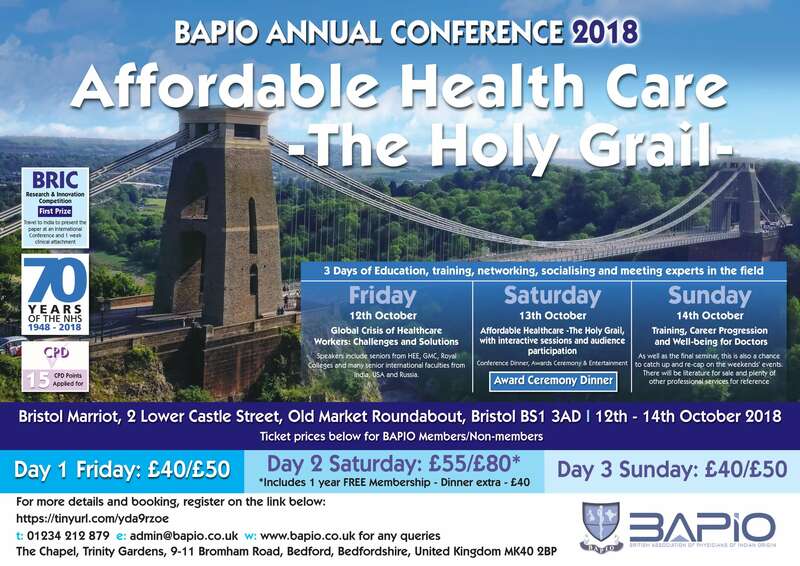 He has published over 200 peer reviewed papers Russell Viner has significant ‘hands-on’ experience within the NHS, having been Clinical Director in a busy teaching hospital and clinical director for children and young people for the NHS across London. 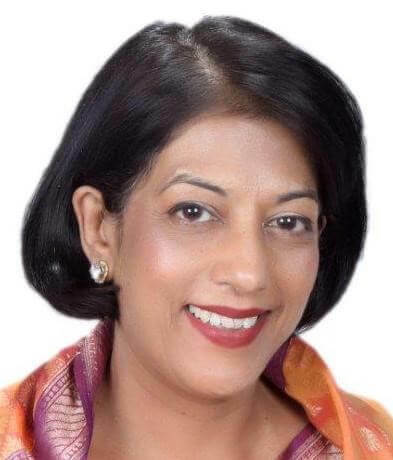 Parveen Kumar is a British doctor who served as President of the British Medical Association in 2006, and of the Royal Society of Medicine from 2010-2012. 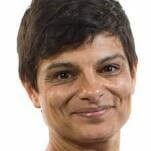 Outside of the BMA and RSM, she has written Clinical Medicine, a standard medical textbook, held roles with the National Institute of Clinical Excellence and the Medicines Commission UK. Currently, she is Chairman of BUPA Foundation Charity for Research and a Professor of Medicine and Education at Barts and the London. British Labour Party politician. She became Member of Parliament (MP) for Bristol West at the 2015 general election, Debbonaire was reelected in the 2017 general election. Before becoming an MP, she performed professionally as a classical cellist, She has worked as National Children's Officer for the Women's Aid Federation of England. Debbonaire describes herself as a "northern European socialist - a democratic socialist". She supports "fettered capitalism". Debbonaire describes herself as a "northern European socialist - a democratic socialist". 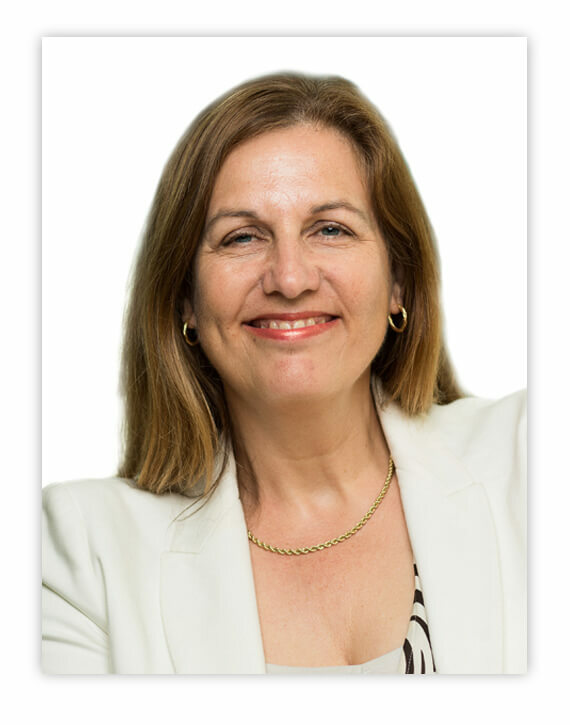 She supports "fettered capitalism"
Debbonaire opposes the decriminalisation of prostitution and has called for more funding and research to help reform male perpetrators of domestic violence. She supports mandatory education classes in female equality for newly-arrived male refugees, as well as more English language support for refugees as part of a broader integration strategy. She has called on Bristol City Council to stop issuing licenses to strip clubs in the city. Debbonaire has also called for student accommodation providers to pay council tax. She is a non-executive director on The Court of the Bank of England and Chair of the Bank’s Remuneration Committee. She has worked on very senior levels roles previously, as chief Executive of Talk Talk, Sainsbury's convenience director, and Tesco to name a few. 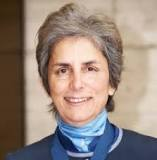 She is a trustee of Doteveryone and a member of the UK National Holocaust Foundation Board. She was created a Conservative Life Peer on 15 September 2014, taking the title Baroness Harding of Winscombe, of Nether Compton in the County of Dorset. Geeta is the Founder and Medical Director of CREATE Fertility and the Lead Consultant for Reproductive Medicine at St George’s Hospital, London. She is the President of the International Society for Mild Approaches in Assisted Reproduction and Co-Chief Editor of a European peer-reviewed scientific journal. She founded a UK charity for women’s health. She pioneered UK’s first fertility education in secondary schools. She is a Director of the Walking Egg Foundation, a Belgian Charity making fertility care accessible globally. She was elected as a Trustee to the Board of British Red Cross recently and serves as its London Vice President. She is a Director and Trustee on the Board of London Emergencies Trust, which distributes charitable donations to people affected by terror attacks and disasters in London. She was awarded the Woman of the Year by RED magazine in 2013 for her Charity and Community work, the Asian woman of the Year at the Asian Women of Achievements Awards 2014 and an Inspirational Woman in 2015.